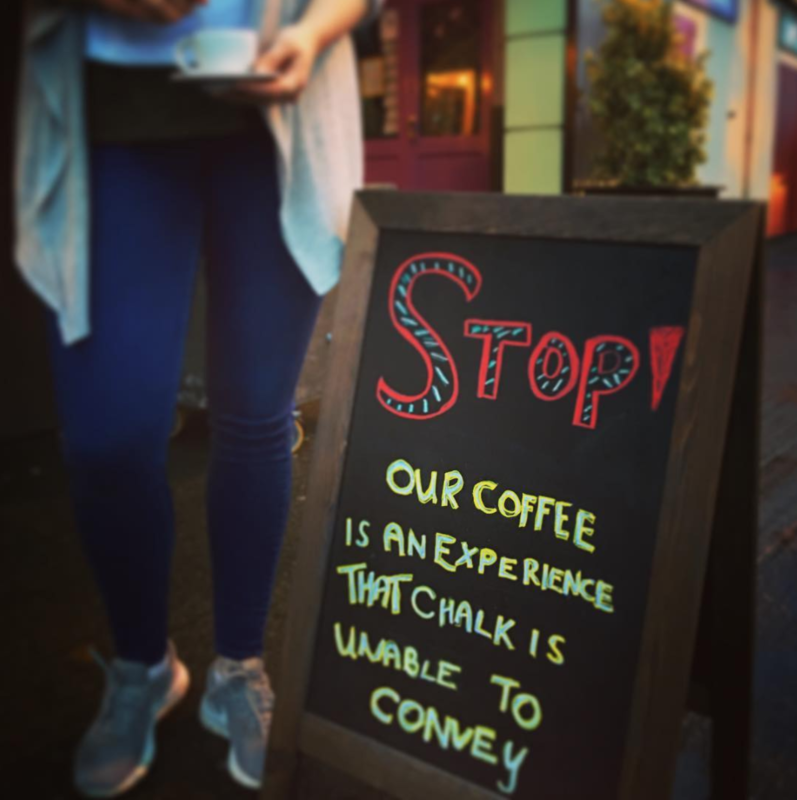 Bodega is a new specialty coffee shop in Howth Co. Dublin. 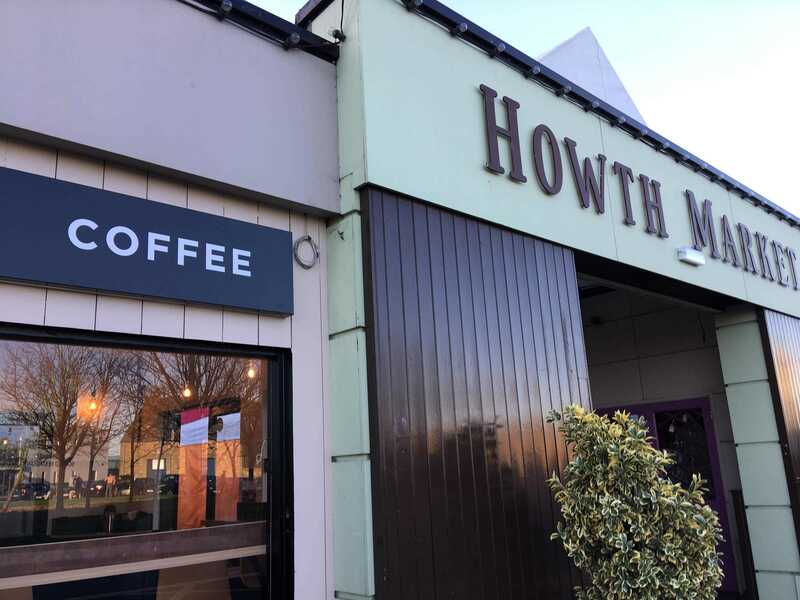 Located in the vibrant Howth Market complex, we strive to offer organic, ethically sourced coffees to locals and tourists alike. 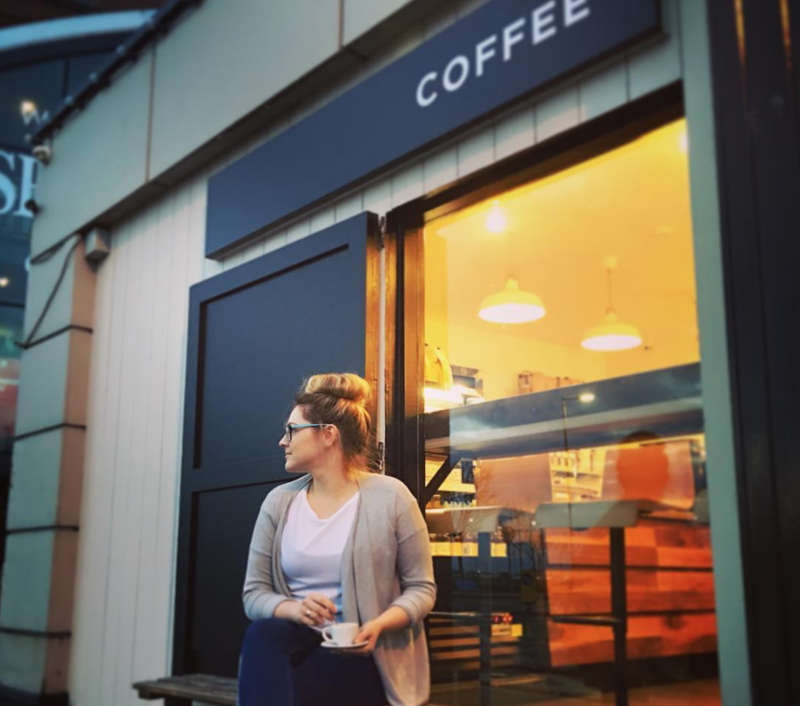 In addition to our single origin coffee, we also offer tasty homemade treats, sandwiches and waffles. Make sure to swing by & check out our cool new location! Unit 1, Howth Market, 3A Harbour Road, Howth, Co. Dublin.